On March 8th, 2011, 30Voices celebrated the International Women's Day. 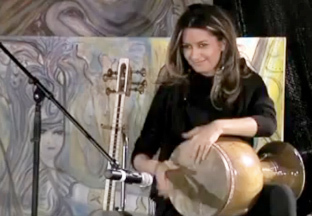 Bahareh Moghtadaie was one of the artists performing at this year's event. Please check our other videos on the same channel for more Iranian women artists performing at the same event.